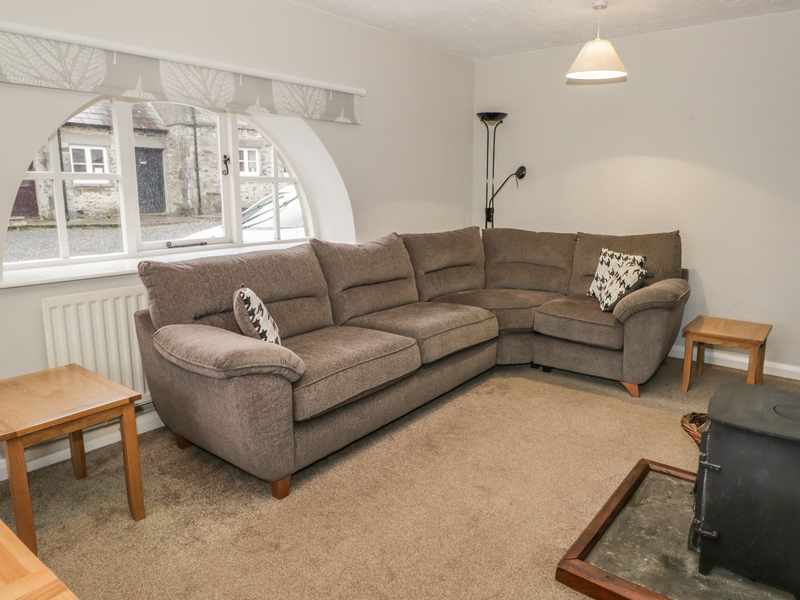 Windermere is one of eleven apartments in a courtyard in the village of Sawrey just two miles from Hawkshead in the Lake District National Park. The apartment sleeps four people and has a double bedroom, a twin room and a family shower room. The rest of the accommodation is made up of an open plan living area with a kitchen, a dining area and a sitting area with a woodburning stove as well as shared use of an external laundry room. Outside is plenty of off road parking and shared use of a lawned garden with outdoor furniture. 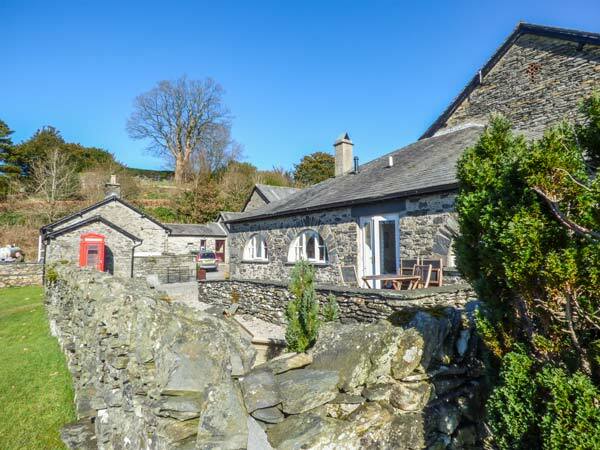 Windermere is a wonderful apartment for a memorable holiday in a fabulous location. All ground floor. Two bedrooms: 1 x double, 1 x twin. Shower room with shower, basin and WC. Open plan living area with kitchen, dining area and sitting area with woodburning stove. Shared laundry.